Too many people to ache over. A melody, a memory, or just one picture. 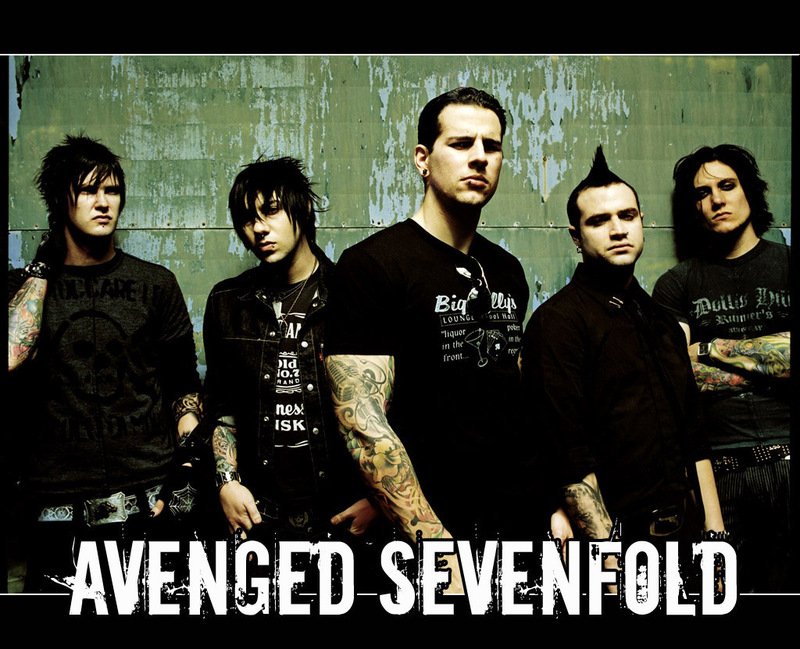 0 Komentar untuk "CHORD GITAR DAN LIRIK-Chord Gitar Avenged Sevenfold - Seize The Day-CHORDNES"